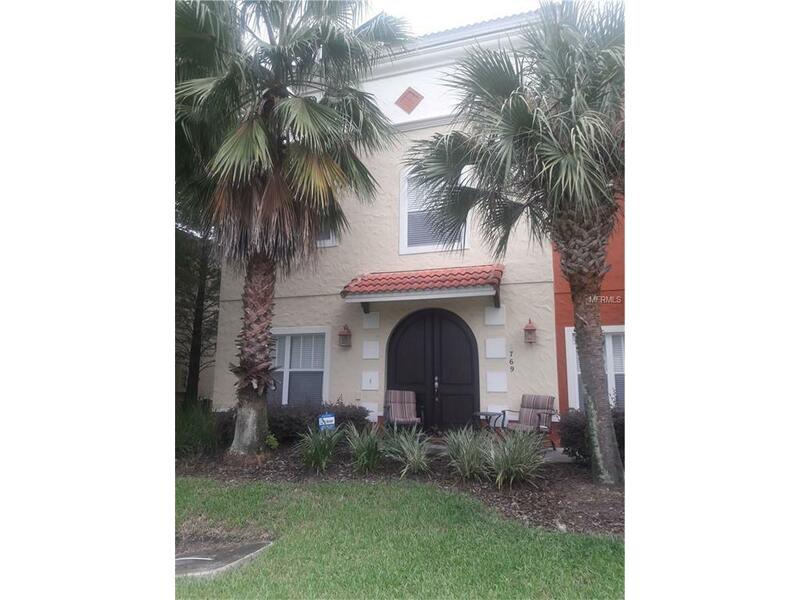 Fabulous Mediterranean townhome with 3 BDR / 2.5 BATH and many upscale amenities. Enjoy your own private courtyard, 2-car garage, hardwood floors, granite countertops, stainless steel appliances. Listing provided courtesy of Premier Brokers International.